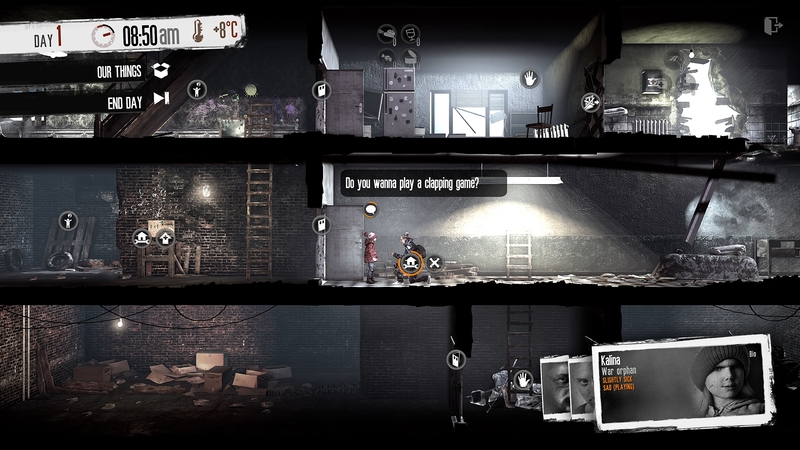 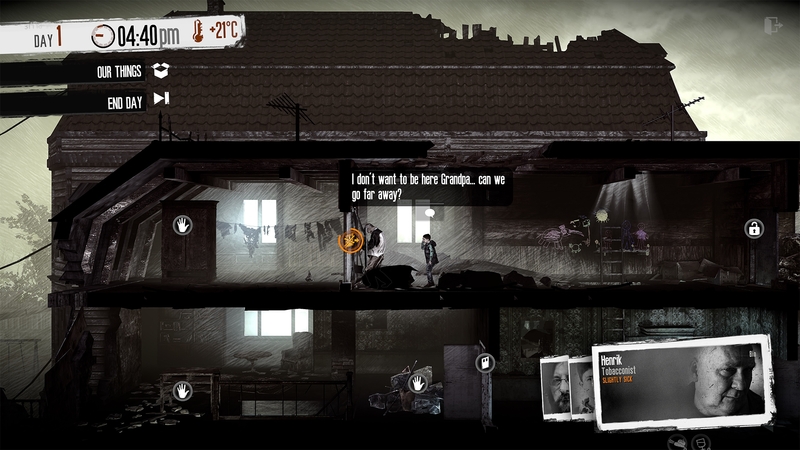 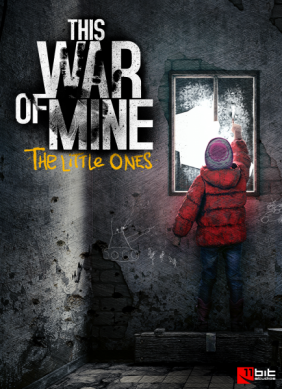 This War of Mine: The Little Ones PC/MAC Digital - CD Keys for Steam, Uplay, Origin and more! 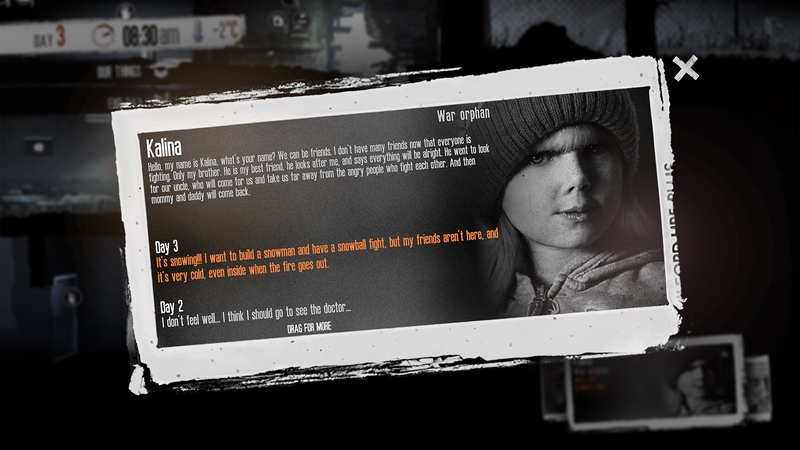 Legal notice: © 2014 11 bit studios S.A. 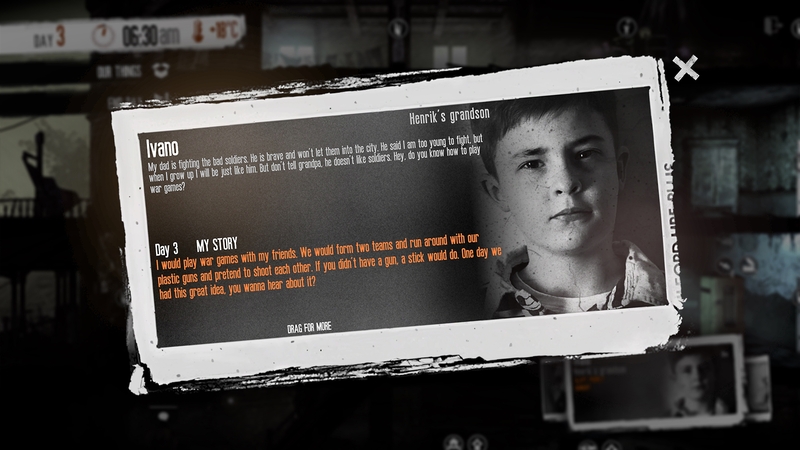 This War of Mine™, The Little Ones™, 11 bit studios™, 11 bit launchpad™ and respective logos are trademarks of 11 bit studios S.A. All rights reserved.